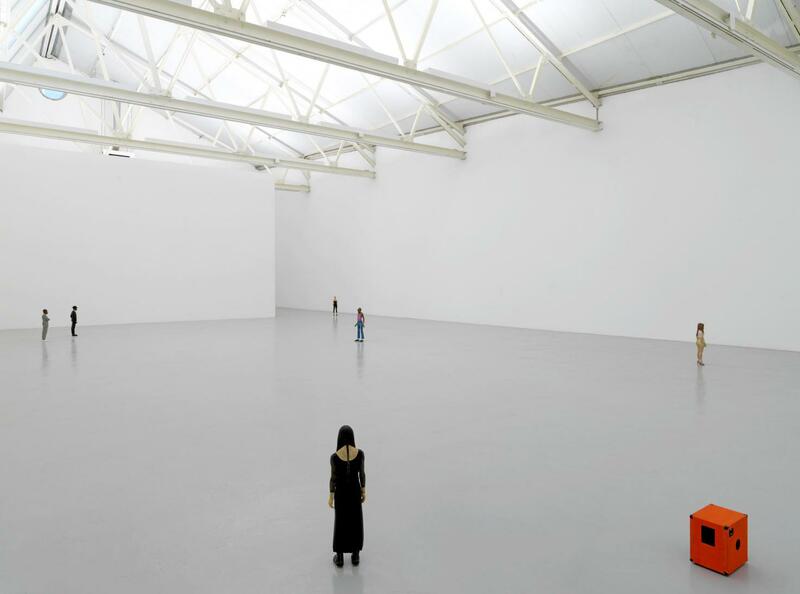 The work by Tomoaki Suzuki will be presented in a group show entitled "Enfance" held at Palais de Tokyo. The subtitle, "Encore un jour banane pour le poisson-rêve (Another banana day for the dream-fish)", is the modified title of a story by J.D. Salinger. The exhibition is included in the official program of "Japonisme 2018", held in Paris, mainly, commemorating the 160th anniversary of diplomatic relations between Japan and France. Title:"Enfance - Encore un jour banane pour le poisson-rêve"
Admission: Adult 12 euros, Student 9 euros, etc.